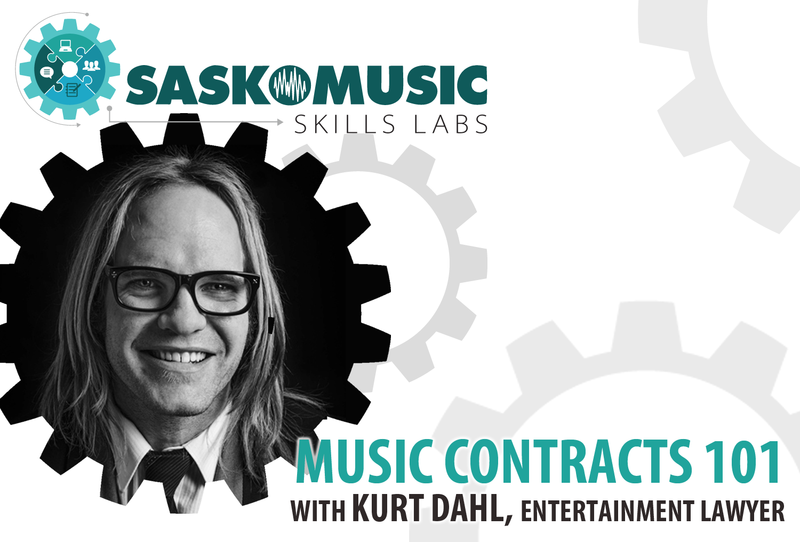 I’m providing a free presentation to SaskMusic members in Sask and Regina this week! Jan 30 in Saskatoon, Jan 31 in Regina. 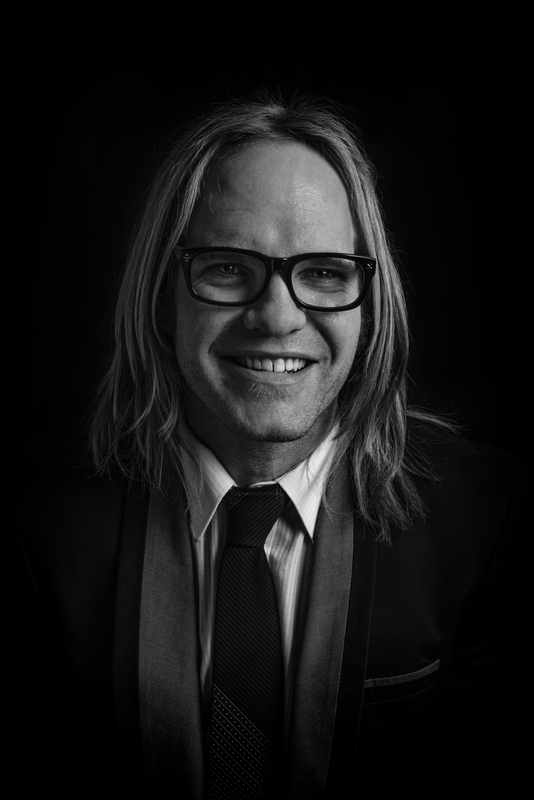 Come and learn about the 5 main agreements you will see as a musician, and what to look out for. Absolutely honoured to announce: I’ve been elected President of SaskMusic!! I’ve said this for years: there are more talented musicians in this province per capita than anywhere else in the world. Honoured to be your voice. 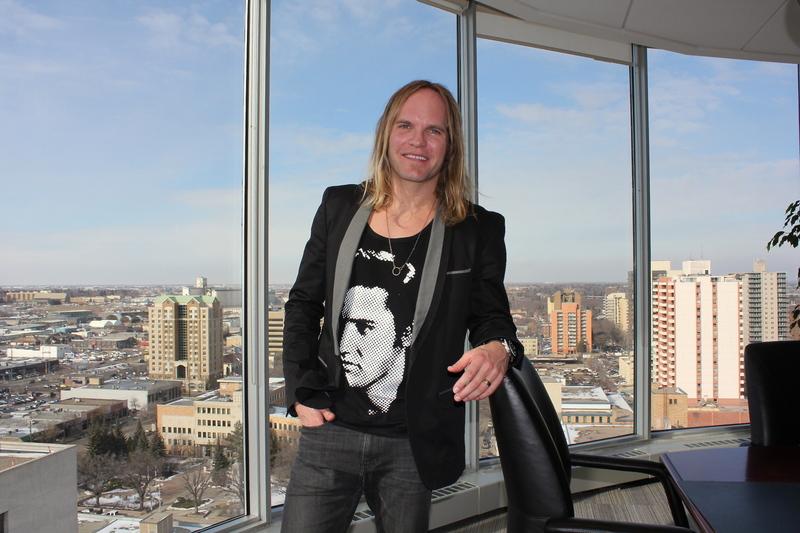 Elected to SaskMusic Board of Directors!! 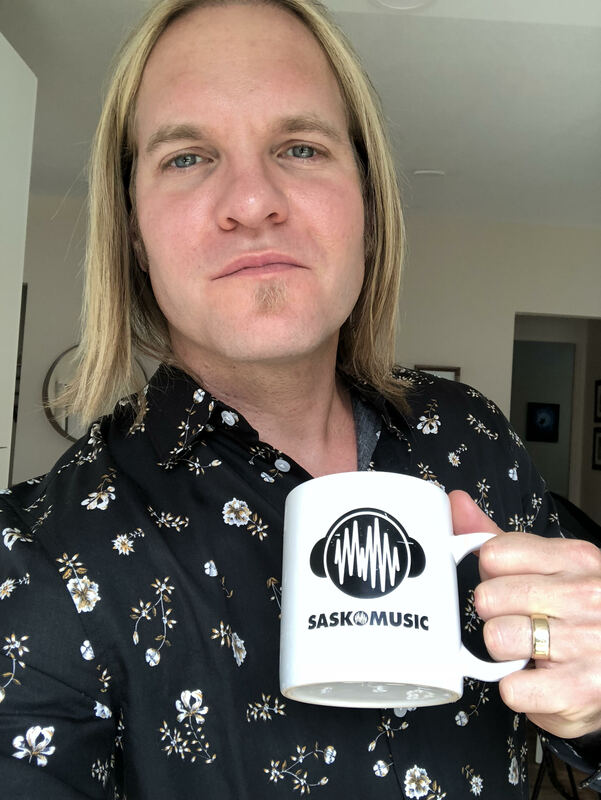 I’m honoured and excited to have been chosen, by my fellow musicians and music industry people, to serve on the SaskMusic Board of Directors!! What a great start to the year. 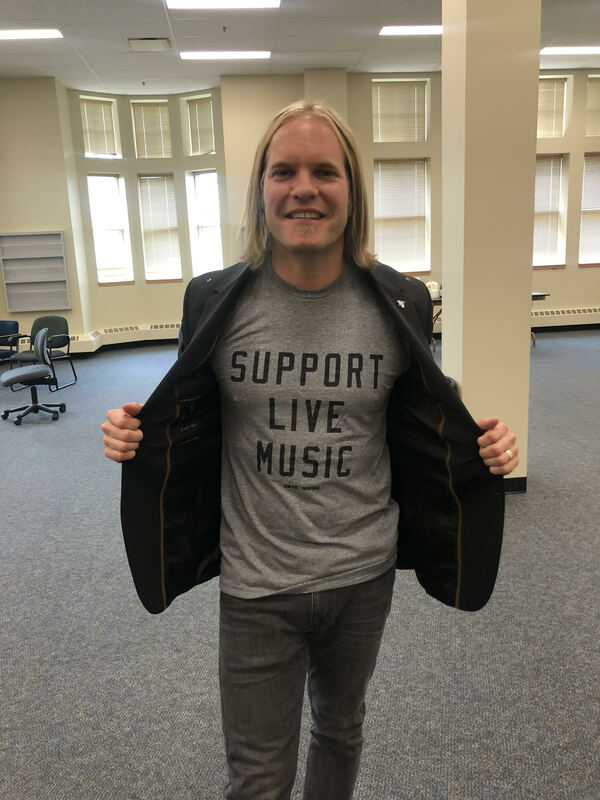 I can’t wait to give back to the music community that has done so much for me over the years.